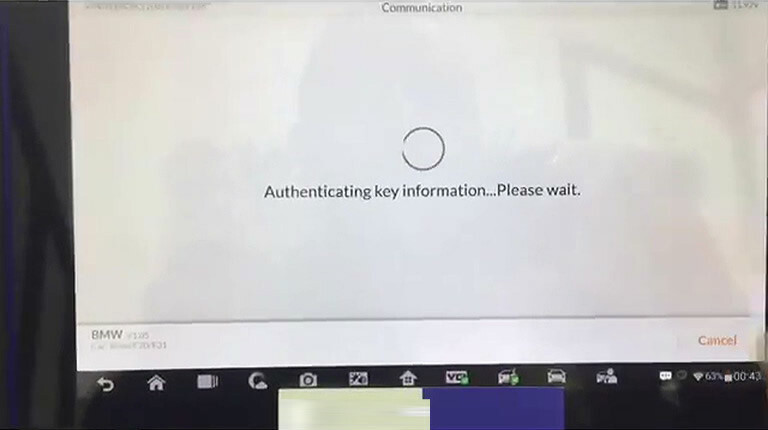 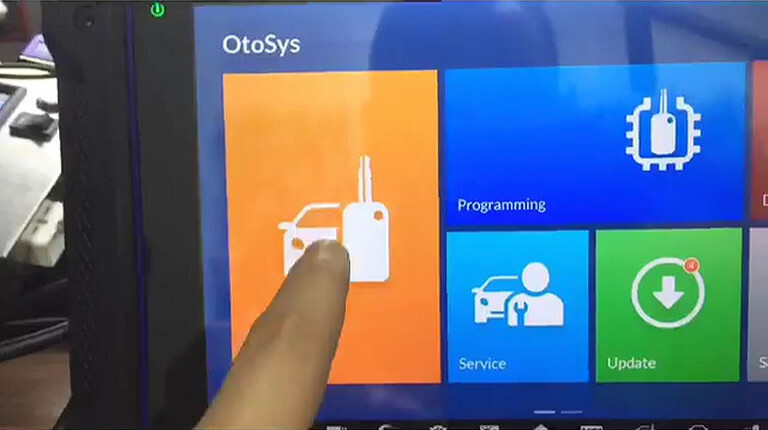 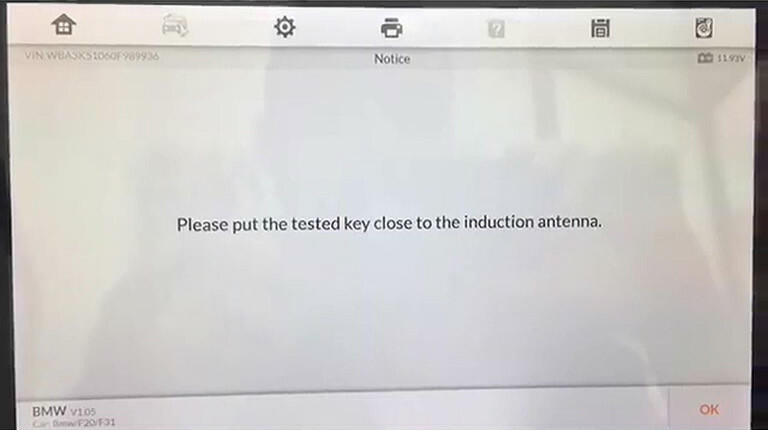 Auro Otosys im600 test BMW FEM /BDC on: keyless power on, ECU reset, version detect, vehicle information, coding operation, EEPROM operation, programming operation, vehicle frequency, key status, key learning, key enabled/ disabled, read codes etc. 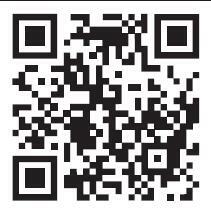 Scan QR code to visit the official site. 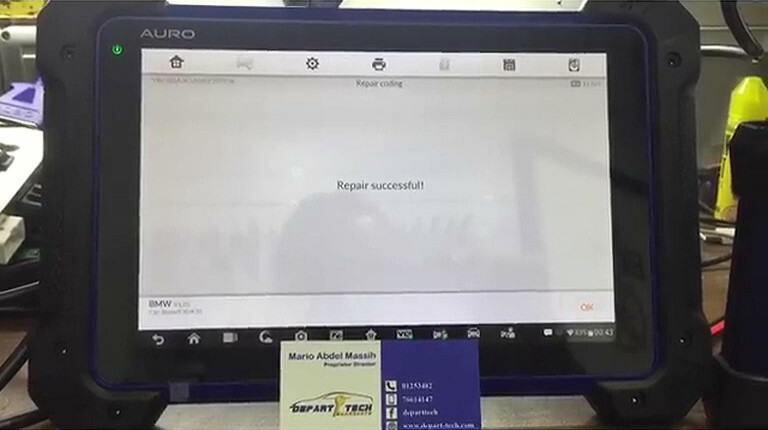 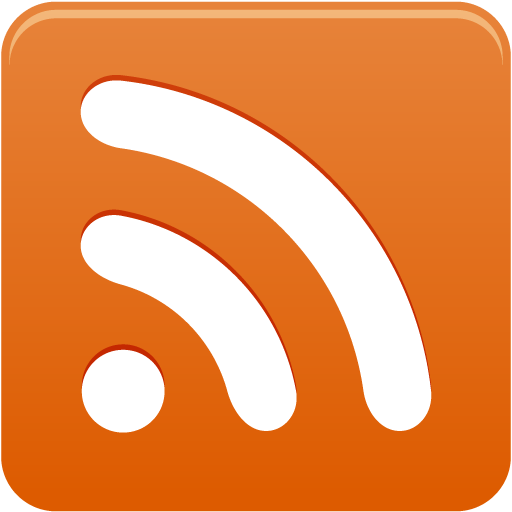 Create an Auro ID and register the product with the machine’s Serial Number and password. 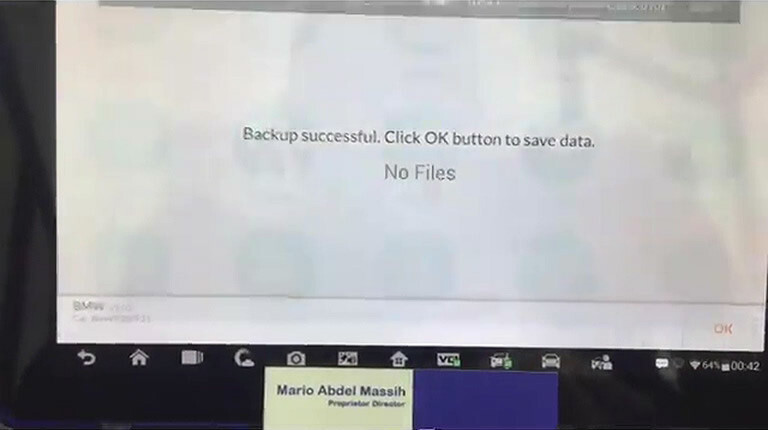 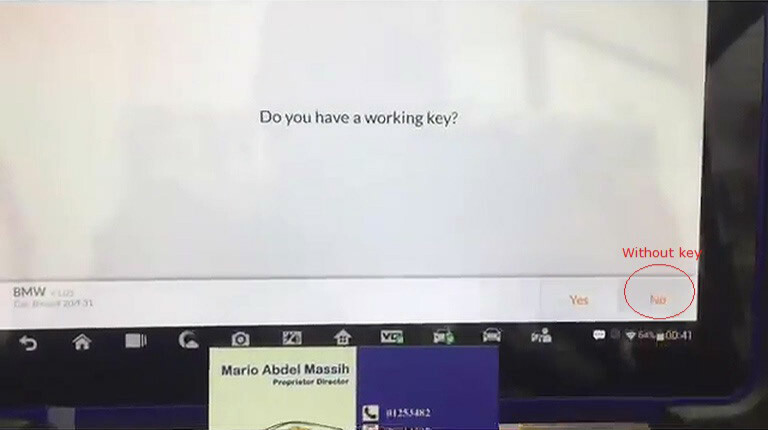 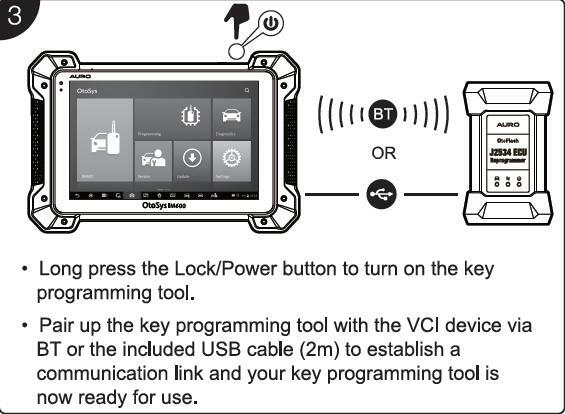 Connect the VCI with BMW’s DLC. 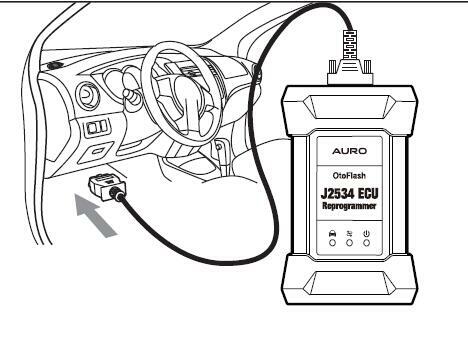 Turn on Auro Otosys im600, pair the Bluetooth or connect the USB cable to the VCI (J2534 ECU Reprogrammer) to establish a communication link. 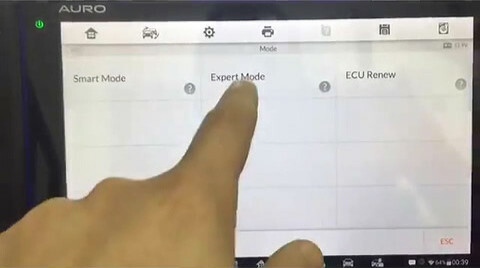 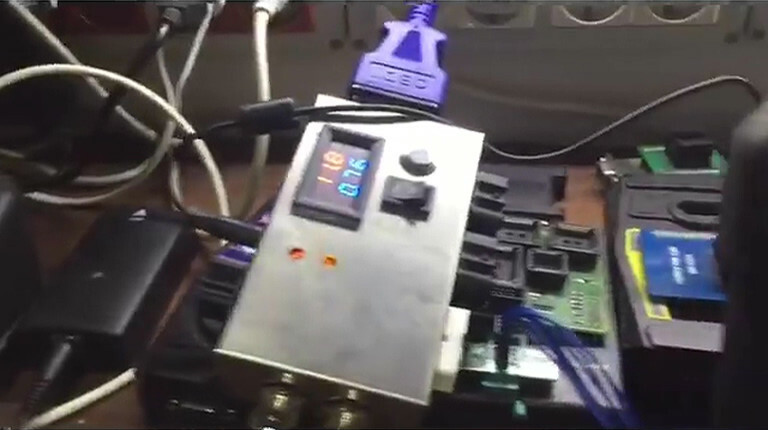 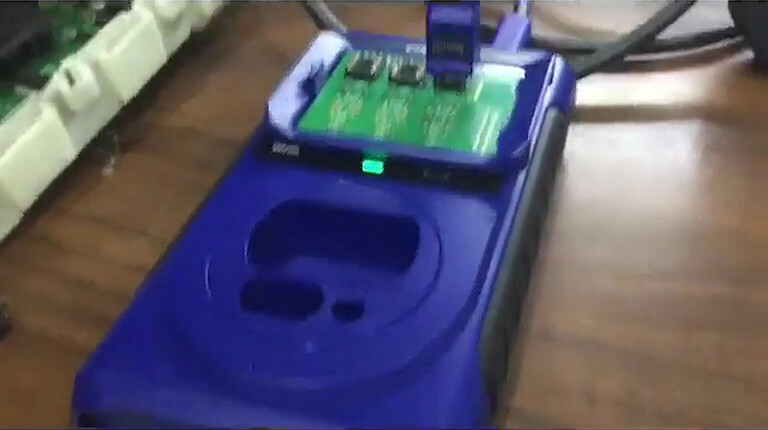 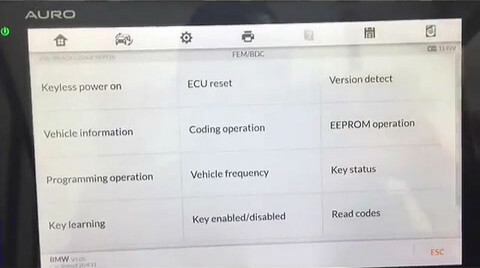 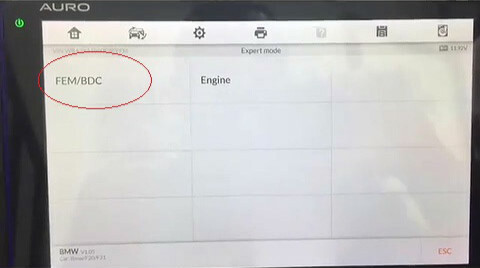 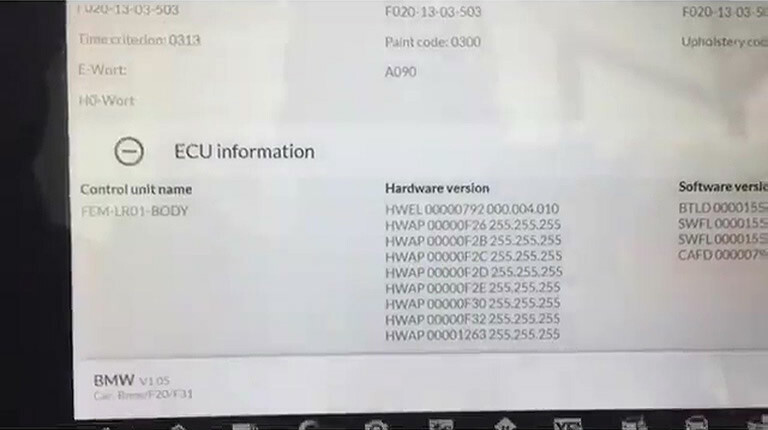 Or you can remove the BMW FEM box to connect IM600, and you may need one FEM/BDC Test Platform to detect whether the BMW FEM / BDC box is in good condition etc. 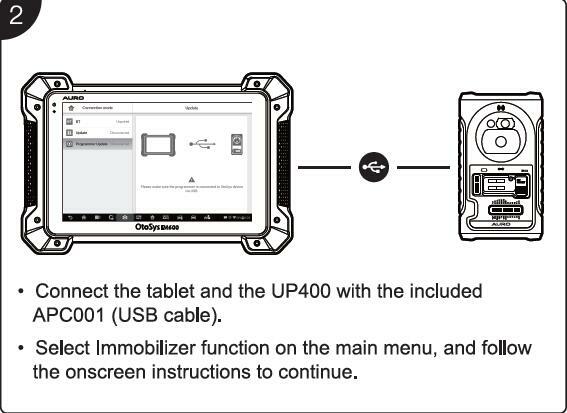 Connect the tablet and the UP400 with the included APC001(USB cable). 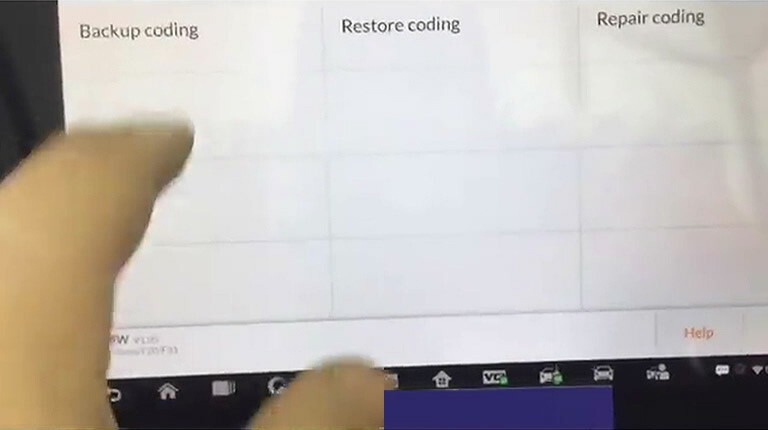 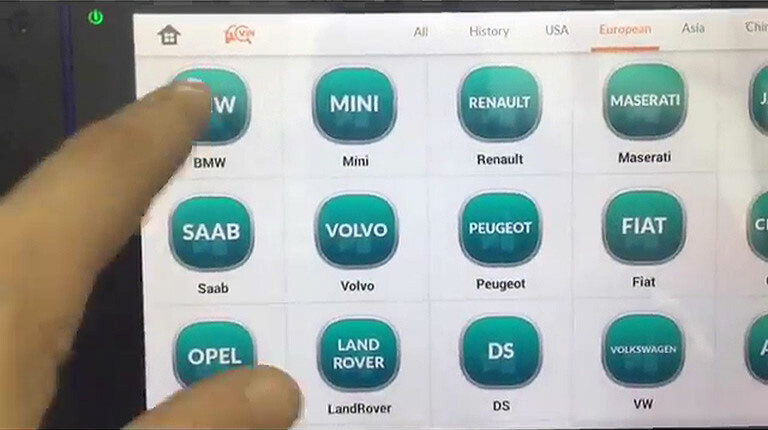 Tap ” IMMO” function on the tablet. 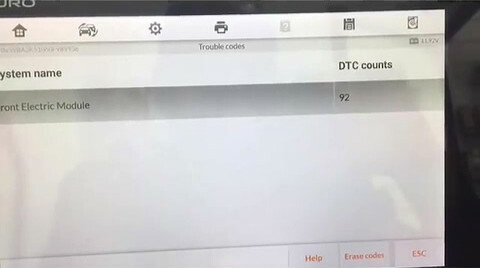 Here all FEM / BDC menu. 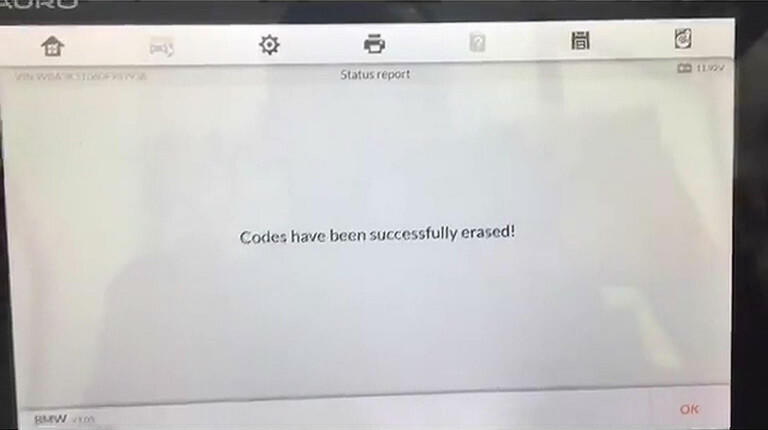 Read & Erase trouble codes quickly. 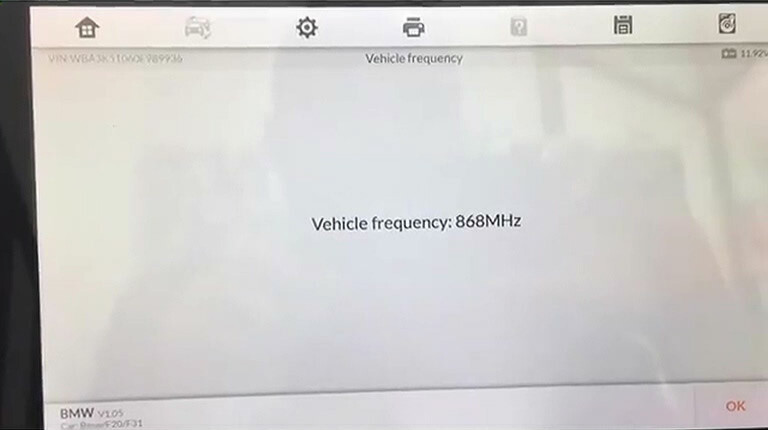 Vehicle frequency is quickly detected. 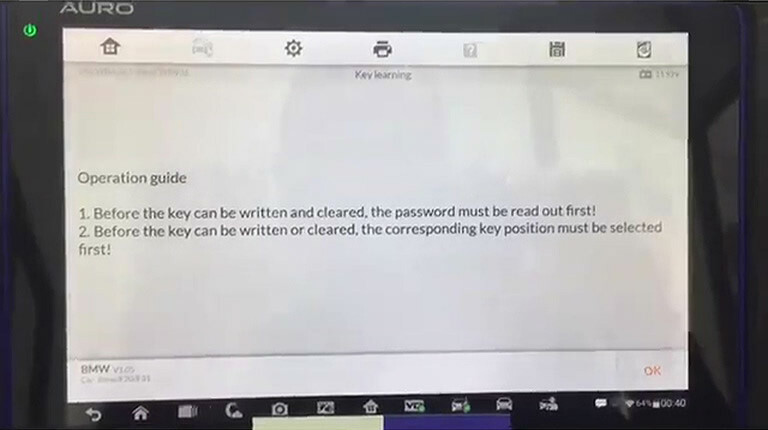 Tap “Key test” and you will get the on-screen instruction. 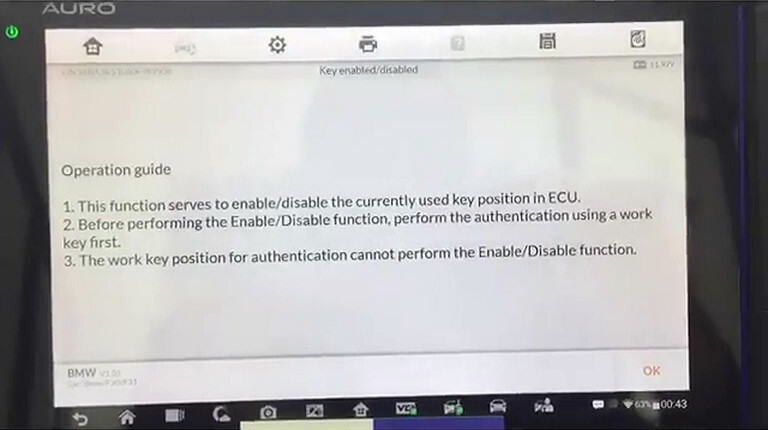 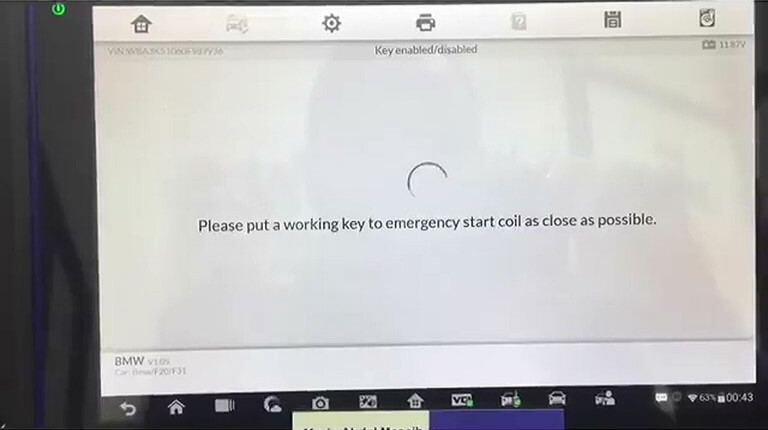 All of the Key status are displayed successfully. 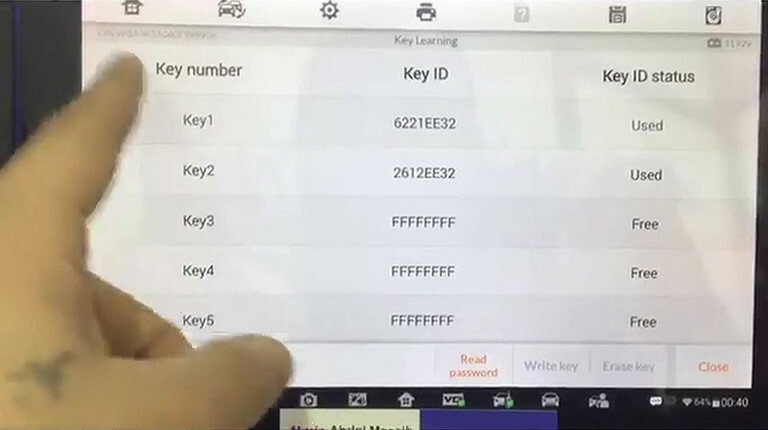 Tap “Key learning”, you will also get the on-screen instructions. 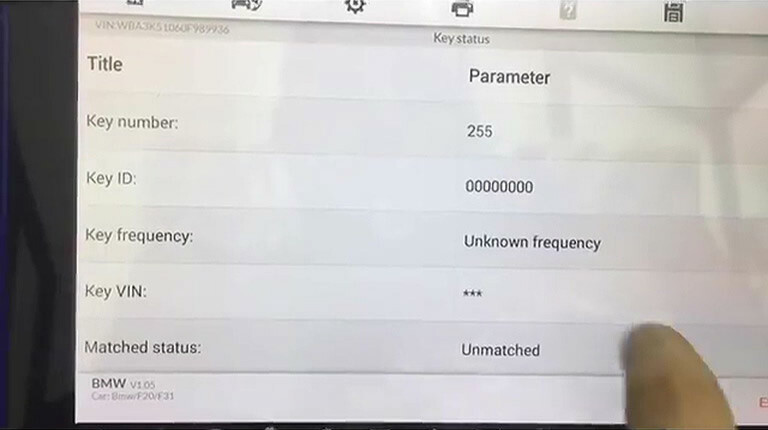 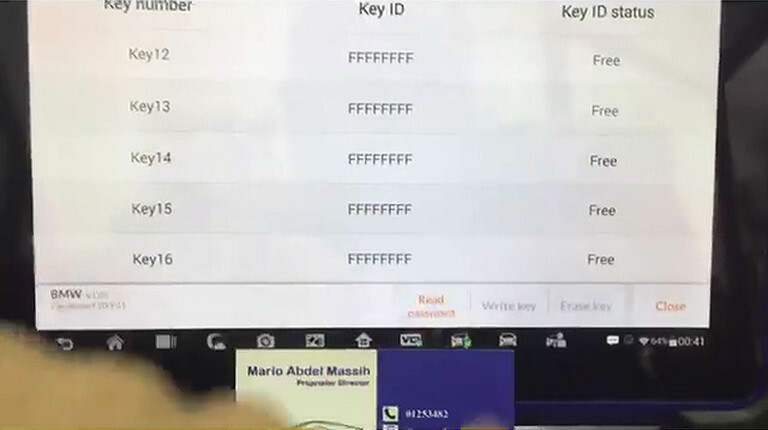 Key number, Key ID and key status are all displayed clearly. 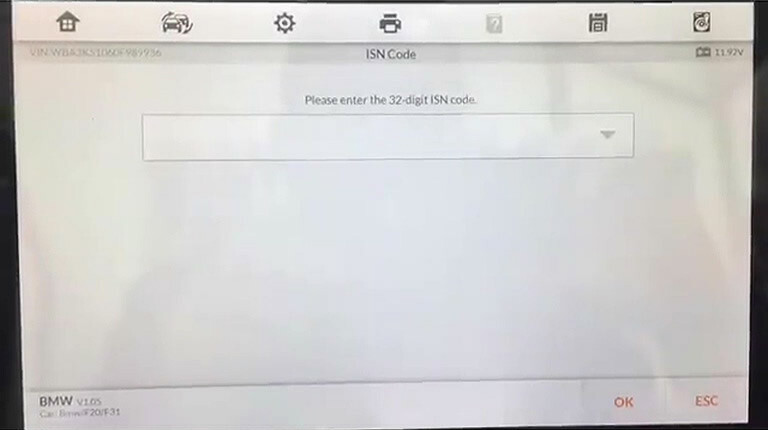 Please input a 32-bit ISN code. 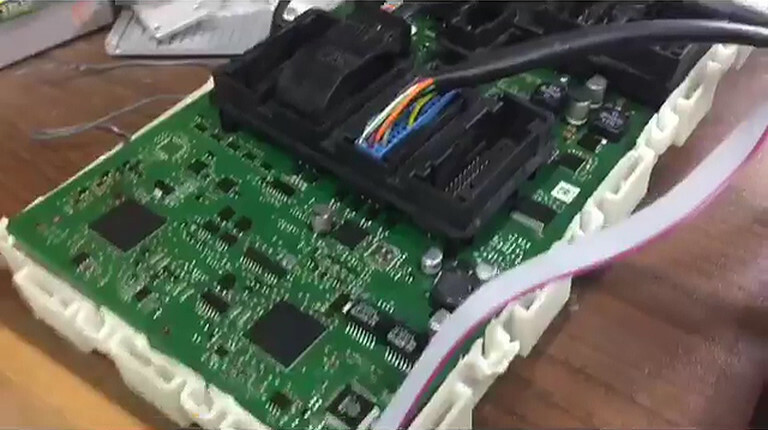 Repair coding, when the repairing work is running, the J2534 ECU Reprogrammer vehicle LED is flashing. 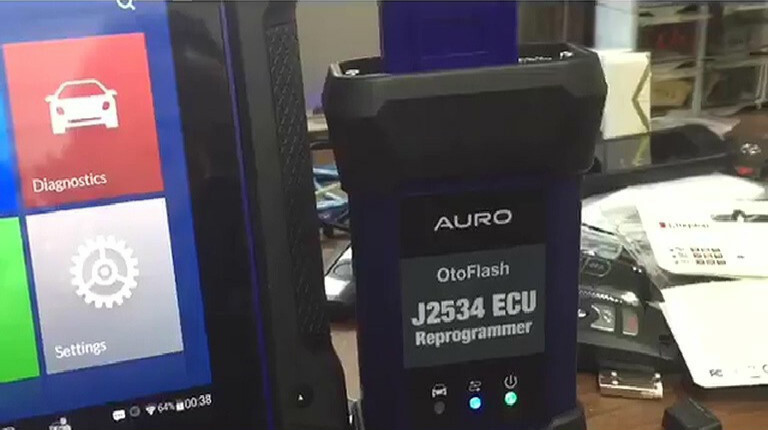 All of Auro Otosys im600 FEM BDC tests are demonstrated here. 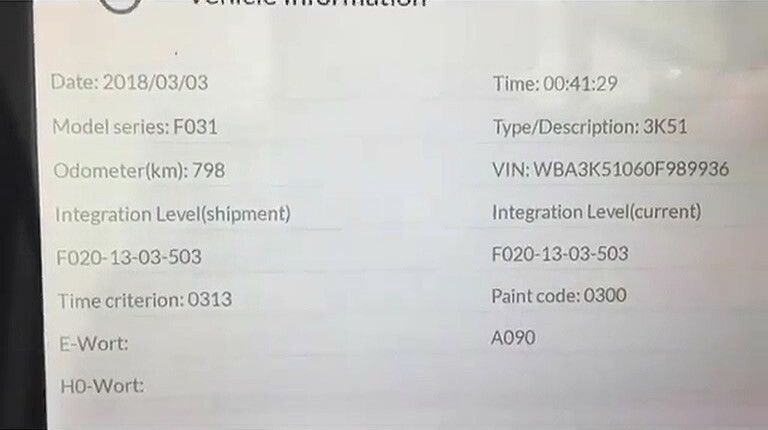 Previous: Launch X-431 Diagun IV Scanner FAQ?